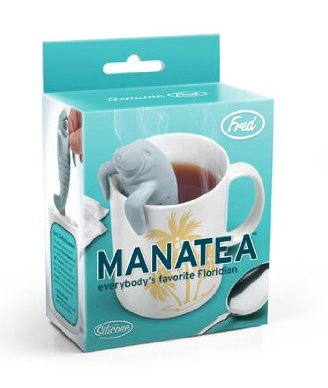 It's almost winter, and you know what that means! 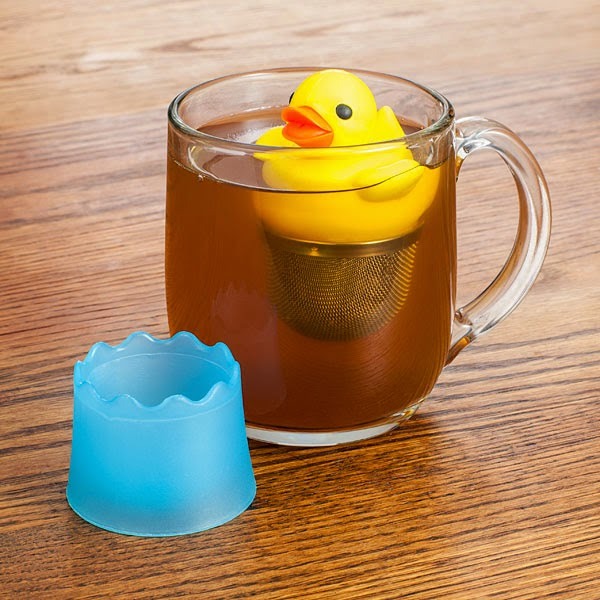 It's hot tea season! 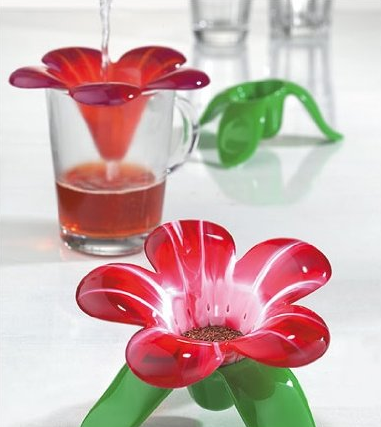 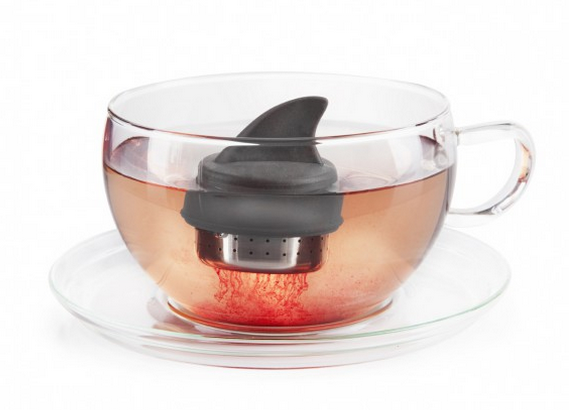 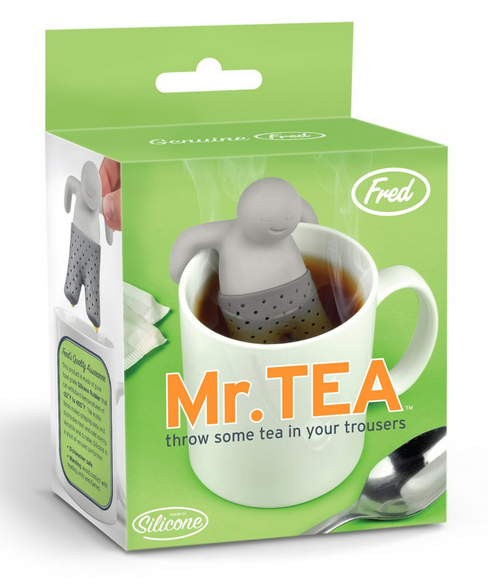 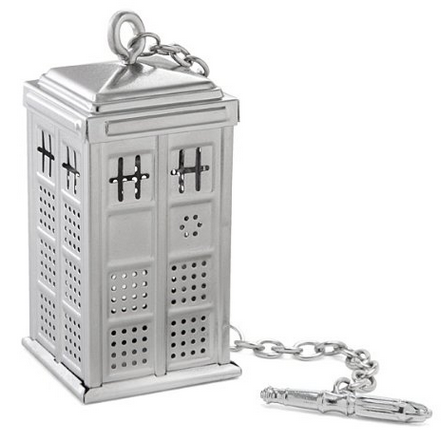 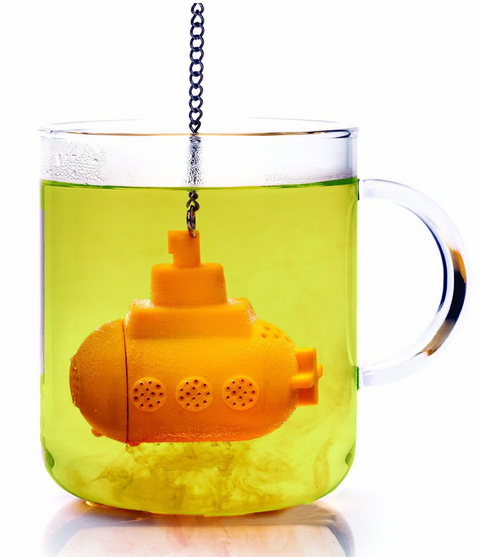 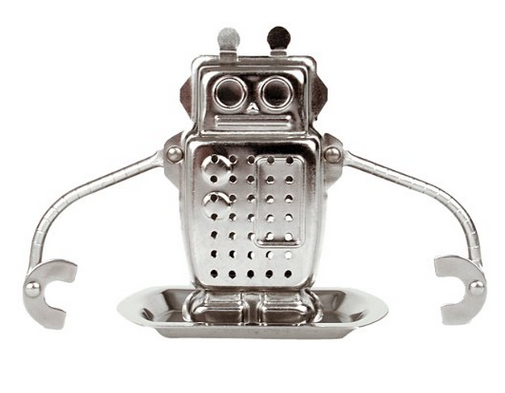 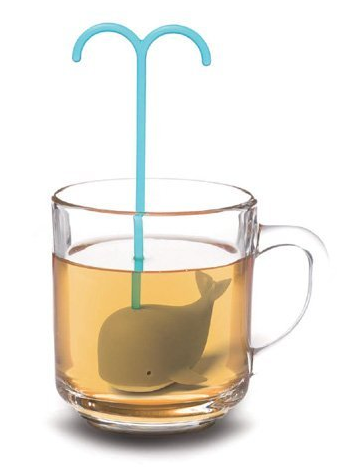 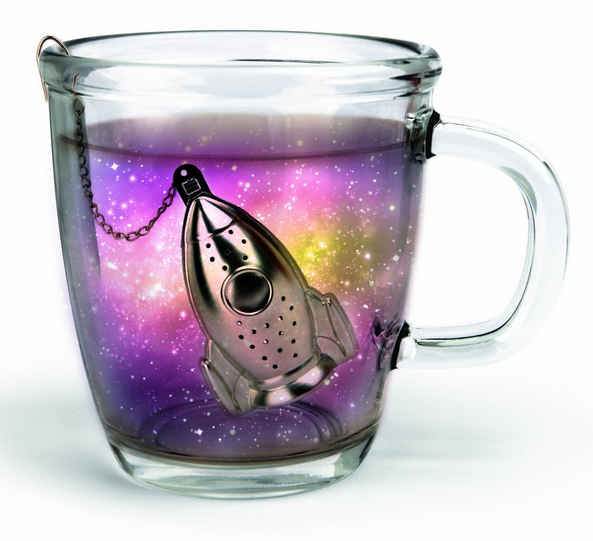 Here are 10 creative and cute tea infusers to help get you through until spring.